When it comes to game consoles, one of the least exciting aspects is a controller. Sure, we spend all our time holding one and it’s the most physical part of the gaming experience, but game controllers do not normally get a lot of attention, except for today, with both the Xbox One and PS4 seeing news of note. 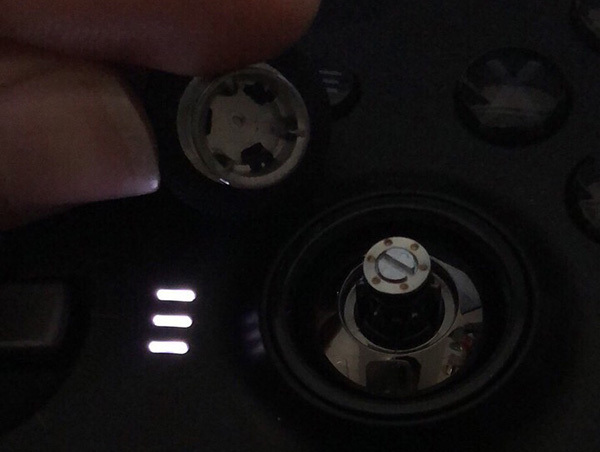 Starting off with the Xbox One, a new Elite controller appears to have popped up in leaked images online. 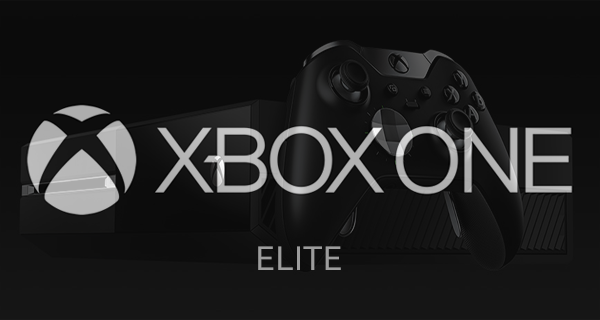 Originally released at E3 during 2015 and still being sold for $149 today, the Xbox Elite Wireless Controller includes four interchangeable paddles, remappable buttons and more. It’s a popular choice among Xbox One gamers and now it looks like it could be about to get a revision if images posted to Chinese site Baidu are anything to go by. According to the anonymous poster, the revised controller will include a USB-C port for charging and Bluetooth support for Windows 10 compatibility. Longer key travel in the paddles and a three-profile switch will also apparently be included. 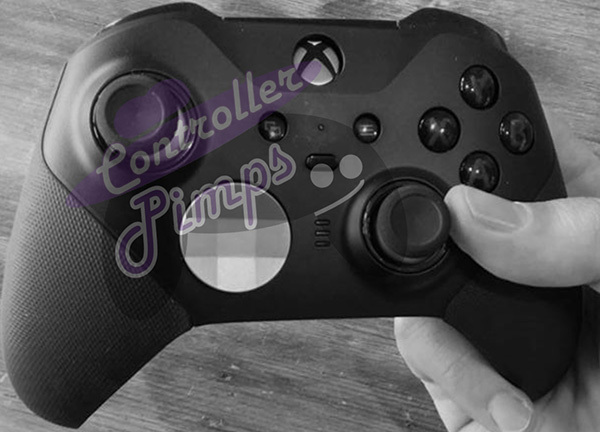 The leaked images also appear to show an adjustable tension mechanism as part of the thumbsticks, something for which Microsoft filed a patent back in December. That alone could make this a worthwhile upgrade for existing Xbox Elite Wireless Controller owners. 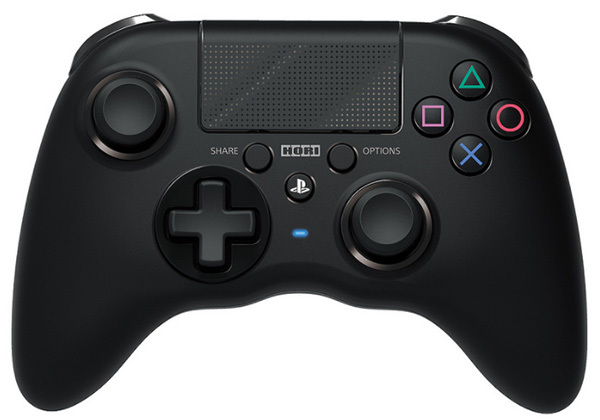 Moving on to the PS4, Sony fans now have a third-party wireless controller to plump for if they don’t want to go for an official Sony DualShock 4. The first officially licensed third-party controller to be free of a cord, the Hori Onyx Wireless Controller looks the part and actually takes more design cues from the Xbox One controller than that of the PS4. The layout and overall aesthetic are certainly familiar, and the lack of a lightbar on the back does not help the non-PS4-like look of this thing. The Hori Onyx is only available in Europe right now, unfortunately, with no plans for a US release announced so far.